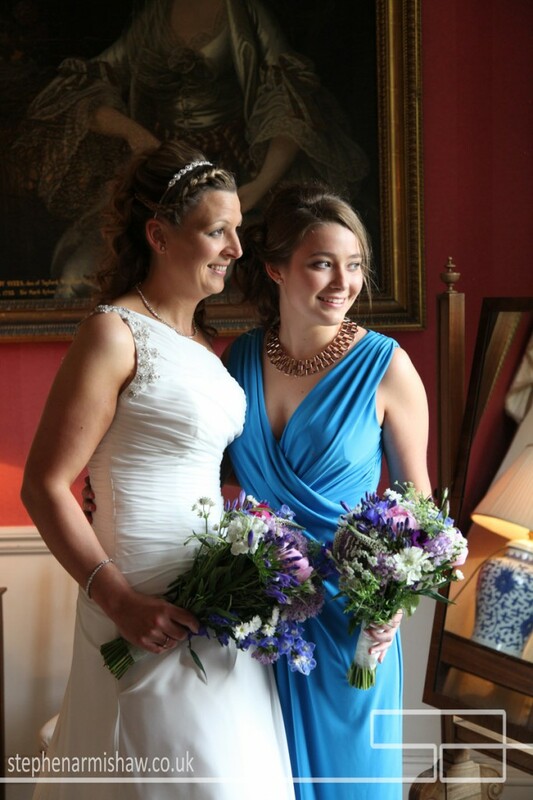 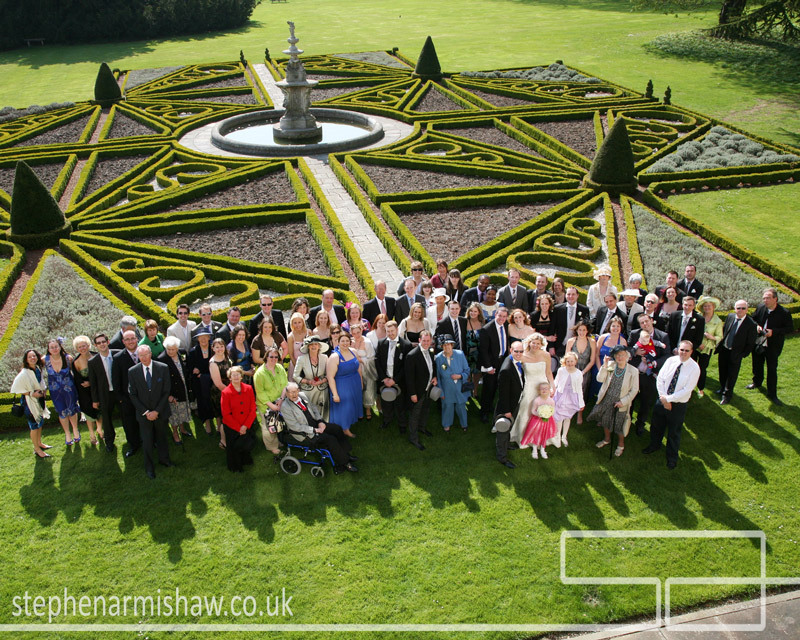 Sledmere House is located in the lovely village of Sledmere – near Driffield, Malton and Beverley in the East Yorkshire county. 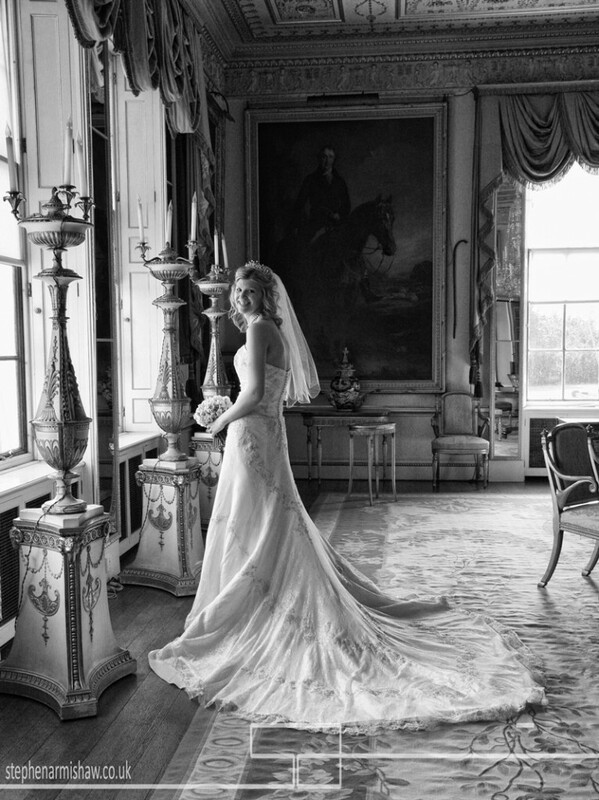 It’s a Georgian Country House that was originally build in 1751, with various renovations and updates since then, to make it the beautiful grand house it is today. 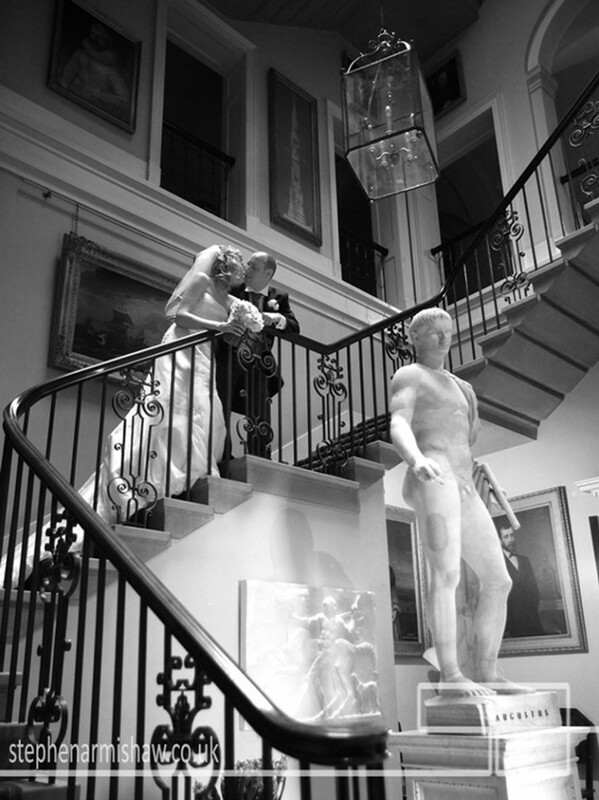 It makes excellent use of art and history throughout the building and its grounds, with centuries of antiquity on show right across this amazing venue. 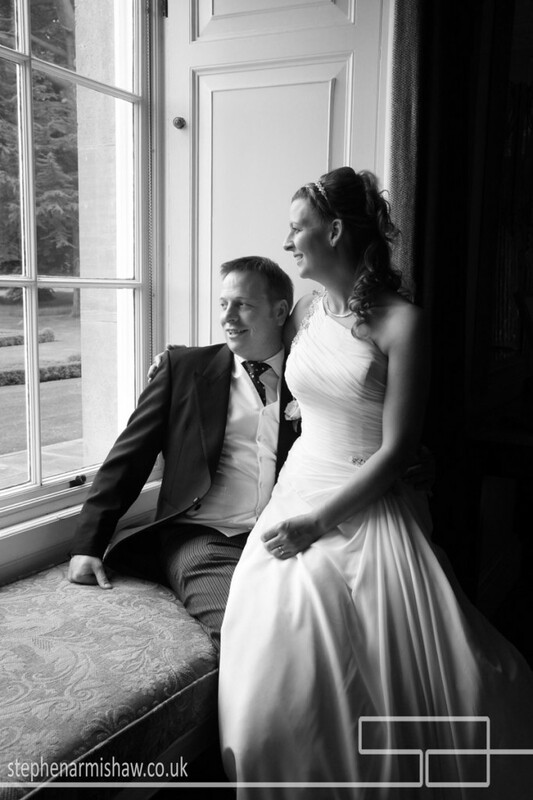 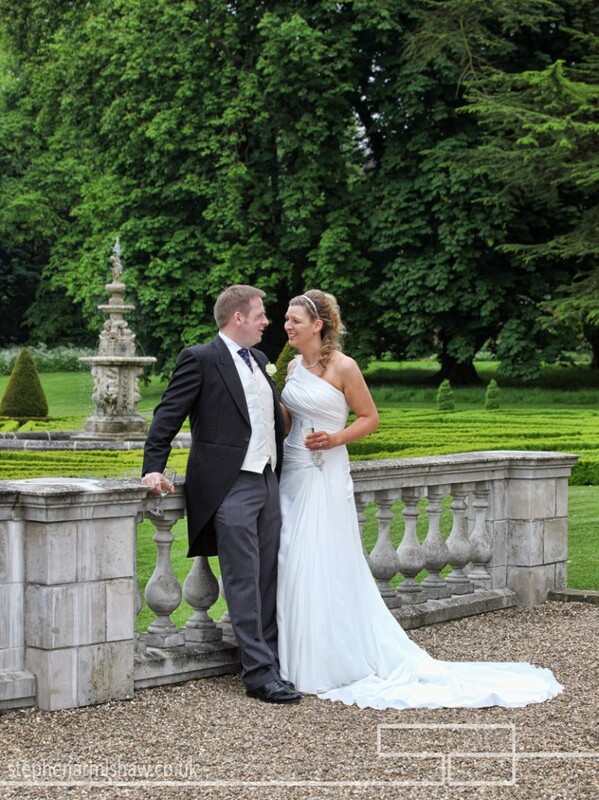 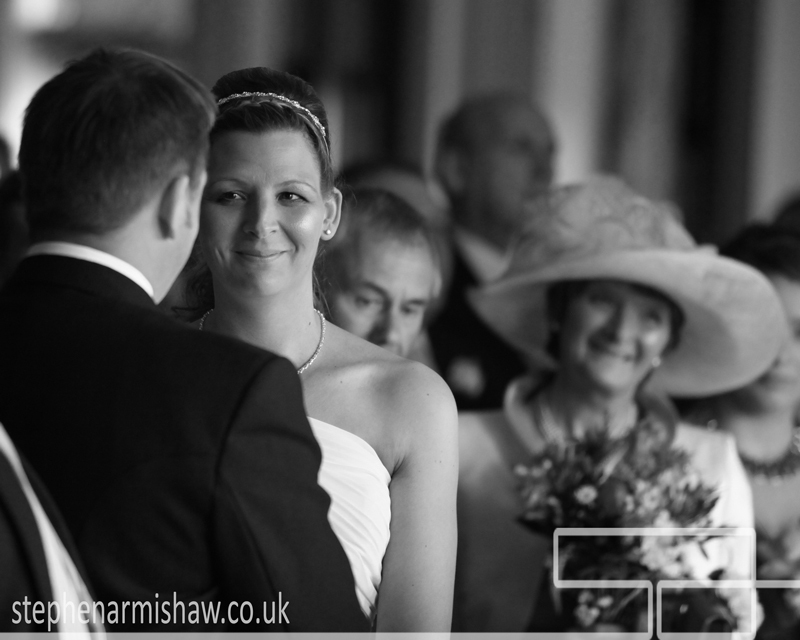 I love shooting here, it’s charm is endless, and it makes itself perfect for traditional wedding couples with ease. 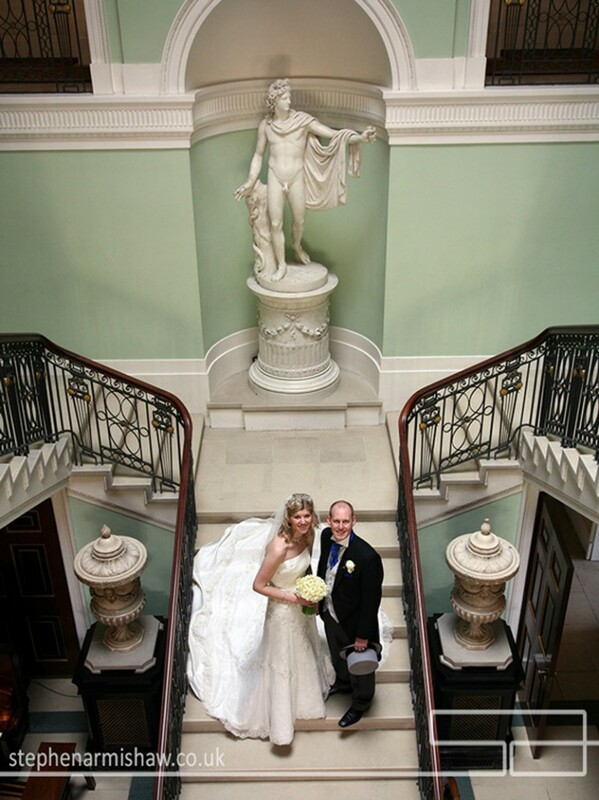 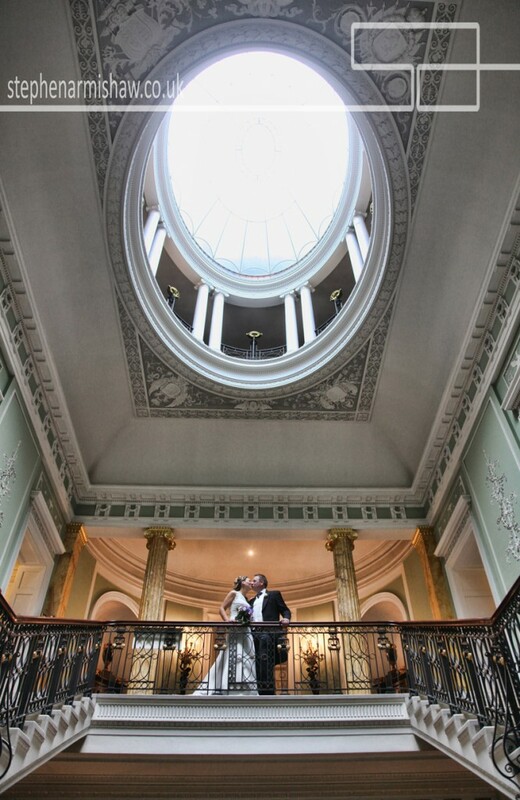 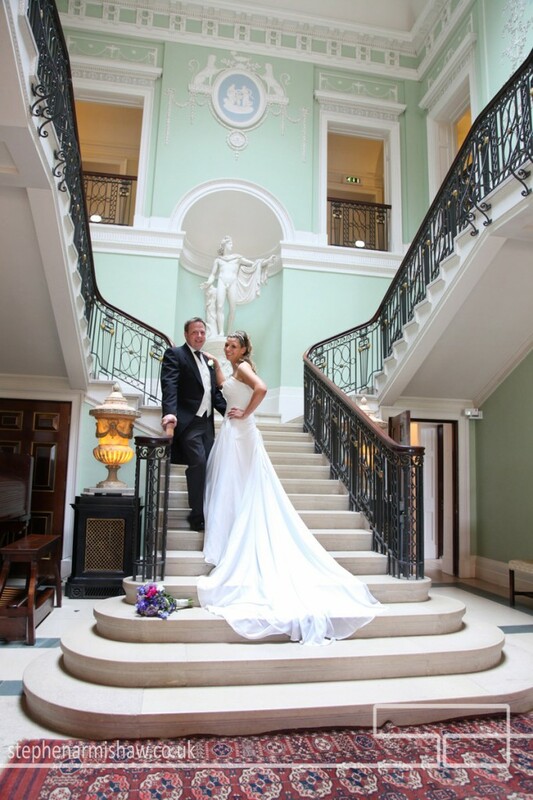 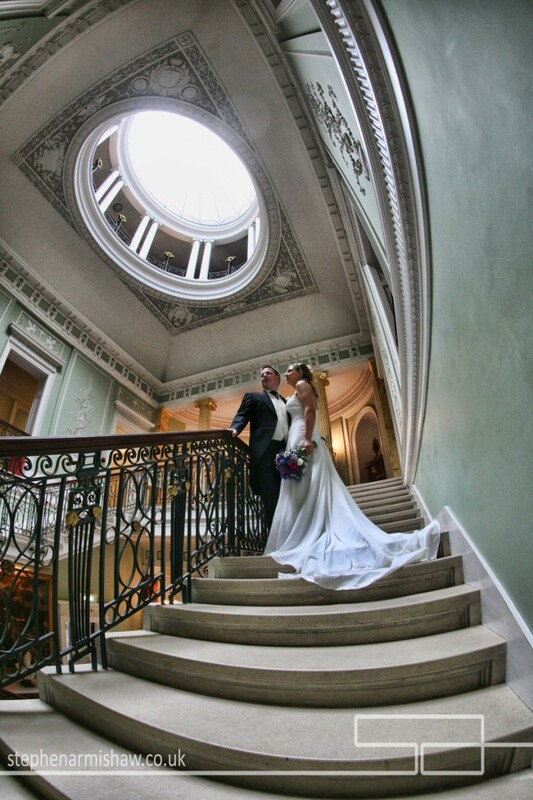 With enchanting hallways and rooms, their are endless possibilities for capturing wedding couples all over the house – but one of the stand out shots for beautiful brides is the impressive staircase, it’s one of the first places I go whenever I visit this amazing building. 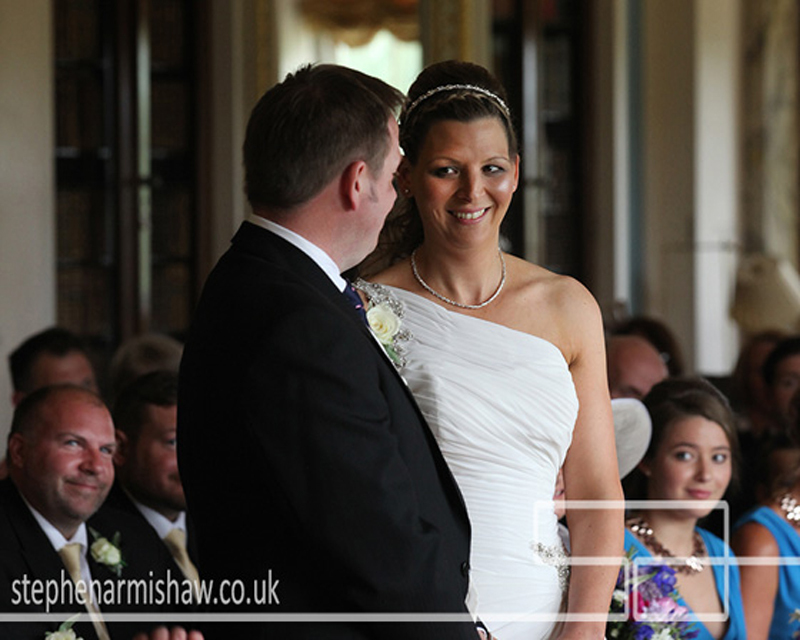 Not forgetting the gardens, with its bursts of colour and hidden areas, it really does make it a dream to shoot weddings at Sledmere House. 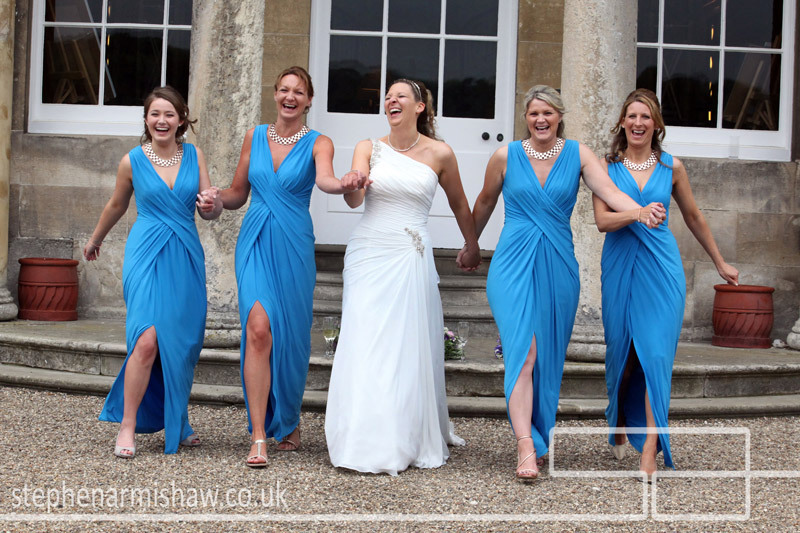 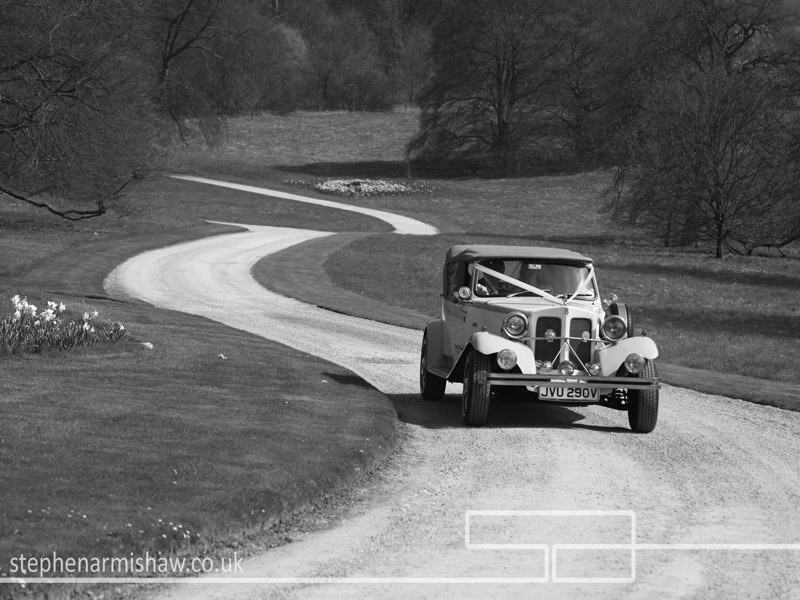 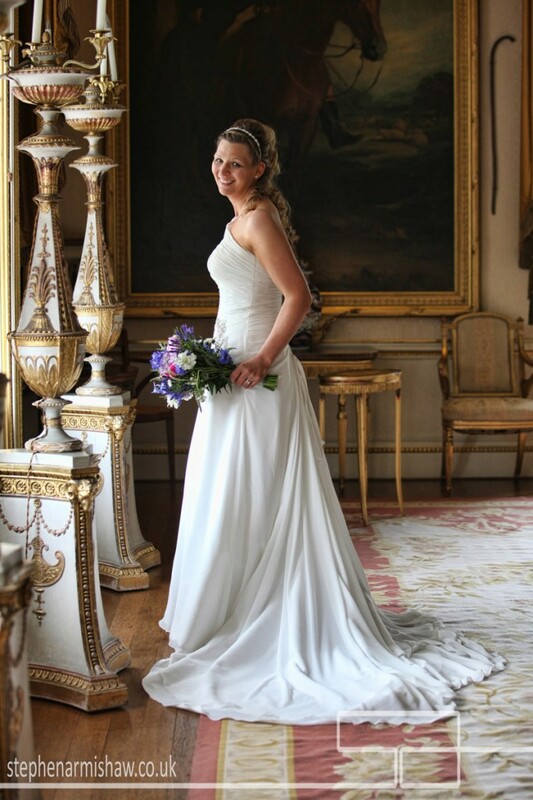 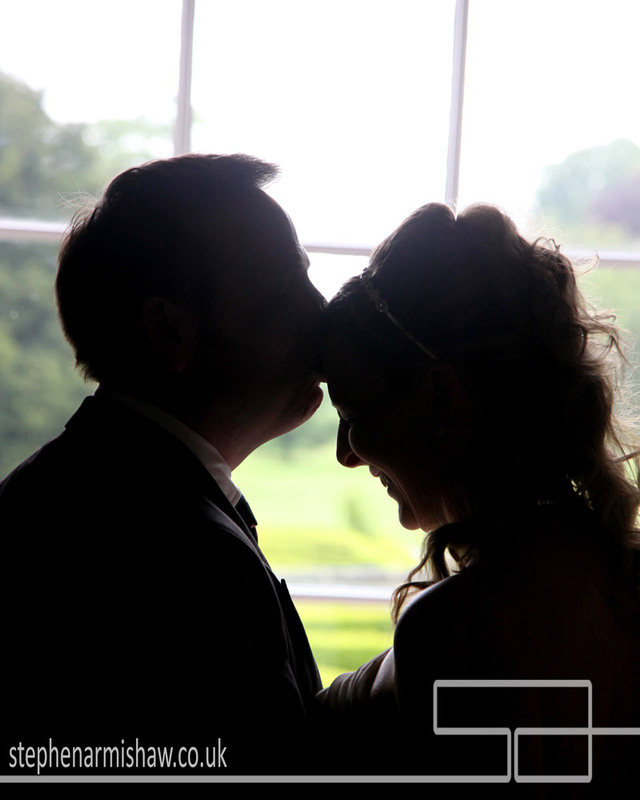 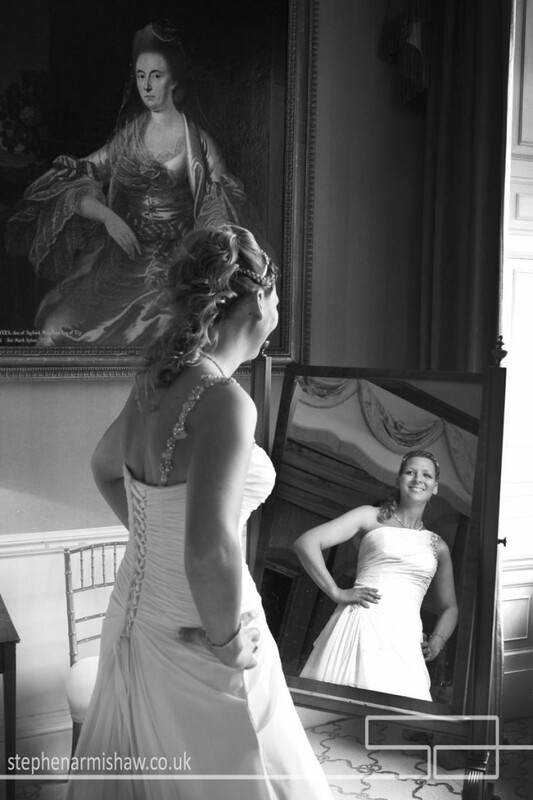 Have a look at some of fave shots from this great wedding venue below, and if you’re looking at booking Sledmere House then don’t hesitate to get in touch to discuss availability and I’ll help in anyway I can.